Looking for a new interior concept? 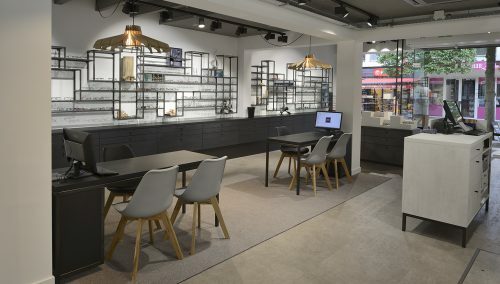 WSB is NR 1 in retail design und turn key shoppfitting of all interior concepts. 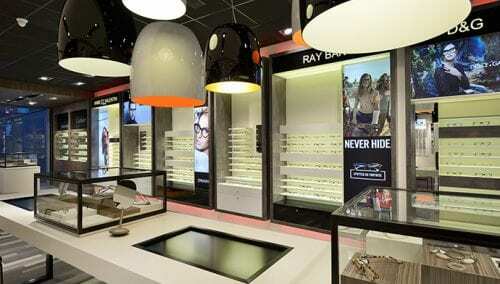 WSB is a specialist in store design eyewear, jewellery, shoes, fashion, sportwear. 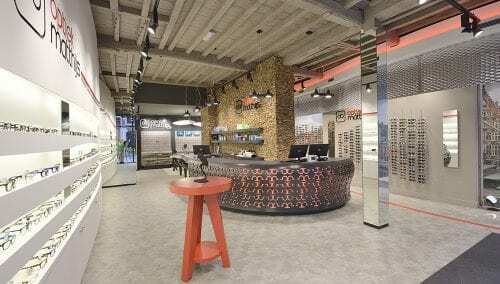 WSB is a national and international leader in high quality turn key shopfitting. Who are our clients? We develop and plan interiors for retail brands, retailers, showrooms, company offices, fairs. We create brand experience. Our industrial production ensures competitive prices and high quality finishing. WSB works with an own professional team of architects, structural designers, project managers, carpenters, painters, veneer managers and technicians. Do you like to receive more information?